Netup makes mobile Internet faster, more reliable, and cheaper by intelligently combining Wi-Fi and cellular networks when most needed. 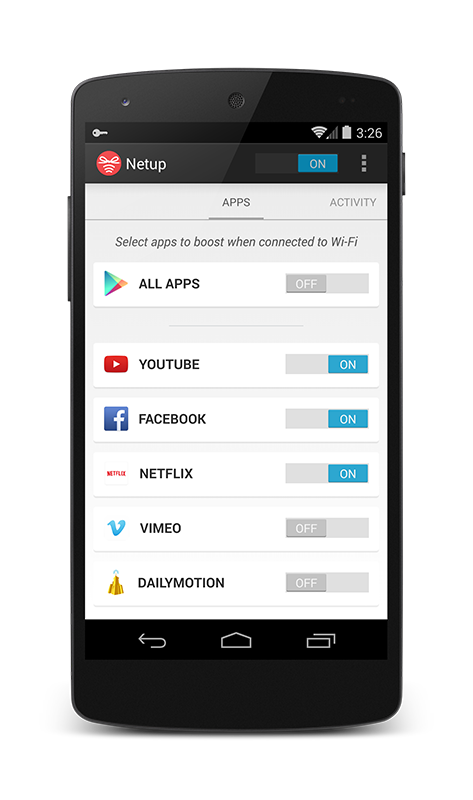 With Netup, you can enjoy all your favorite apps (YouTube, Facebook, Netflix, Gmail, Chrome, etc.) at the combined speed of your Wi-Fi and 3G/4G networks. Thus, your phone can now stream HD videos smoothly, download large email attachment in a snap, or simply browse the Internet faster. Wireless networks vary significantly over time. By simultaneously using two networks, Netup also greatly improves the reliability of your Internet connection. This could, for example, prevent streaming video from buffering or improve your VoIP call when one network is unstable. Netup helps you to truly squeeze the free bandwidth out of any Wi-Fi network you can connect to. When Wi-Fi itself is not fast enough, you do not need to switch completely to your 3G/4G network because Netup lets you add to the Wi-Fi speed some of your cellular speed. As a result, you can save on your costly mobile data. Netup allows you to select specific apps to use with both networks, works seamlessly in the background, and provides detailed performance monitoring. 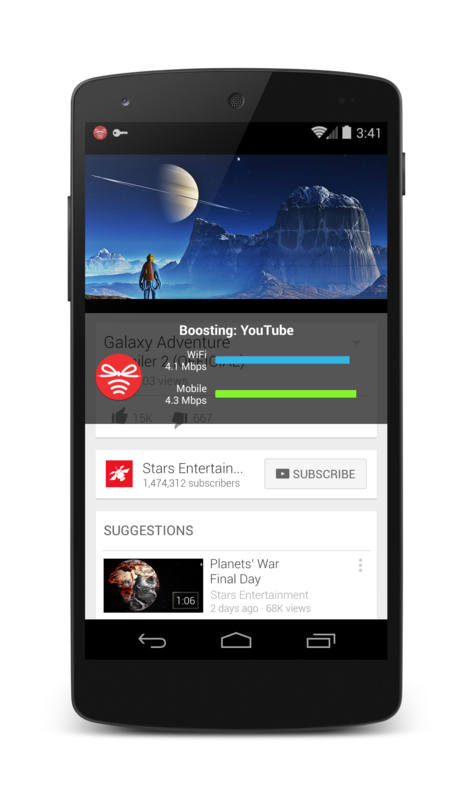 You may select all or only some important apps to boost automatically with both networks. 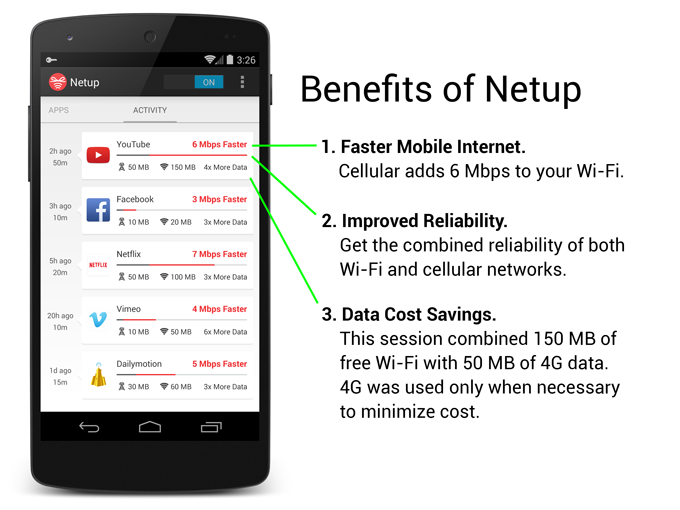 Netup makes intelligent decisions about what network to use so as to minimize the cost of your mobile data plan. You may also make this decision on-the-fly to finely control when to add your cellular data, e.g., when Wi-Fi is slow and the app is stalling, and you have some spare cellular data. 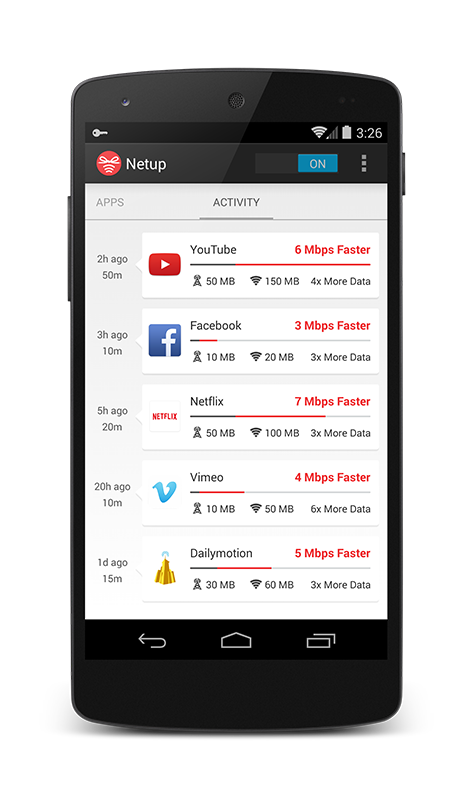 Netup works seamlessly in the background while you use your favorite apps as usual, but now much faster. Netup provides detailed usage and performance monitoring so that you can learn how to best utilize your networks for your apps. Our award-winning patented technology is based on software on the mobile device and on the cloud. Behind the scenes, we utilize a highly scalable and cost efficient proxy server, intelligent packet scheduling algorithms, and application-specific optimizations, to bond networks and boost or steer all or selected apps, over multiple wireless networks. This is how we arrived at Netup. Netup's core technology originated from university research at the University of California, Irvine and EPFL, Switzerland. The original goal of the research was to utilize all available networks (Wi-Fi, 3G, Bluetooth) to speed up video streaming to groups of mobile devices. We formed Shoelace Wireless to commercialize and further develop the technology. 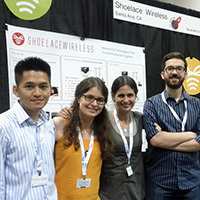 The name "Shoelace Wireless" was inspired by the idea of "Tying Multiple Networks and Devices Together". The founding team included two EECS professors and two, then, graduate students from UC Irvine and EPFL. Soon after, Shoelace received grants from the National Science Foundation (NSF SBIR) and from EPFL (Innogrant) and was incubated in the CalIT2 TechPortal. 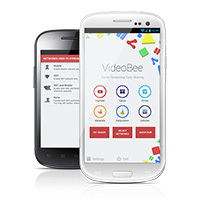 VideoBee was our first Android app that combines Wi-Fi and cellular on a single device as well as two devices within proximity of each other to stream videos faster. VideoBee users enjoyed the combined speed and data savings but indicated that they would like to be able to boost all traffic, not just video. 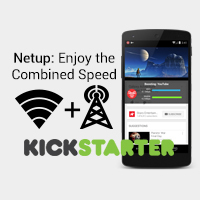 You asked, we listened: our next app, Netup, does exactly that. We have a working prototype of Netup but we need your support to scale up the app. We are launching the Kickstarter campaign and we ask for your support to help us to bring faster Internet to all Android devices. Back us on Kickstarter now! This Netup project is currently led by Dr. Anh Le with the help of Prof. Athina Markopoulou at UC Irvine. 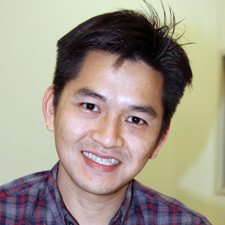 Co-Founder, CTO at Shoelace Wireless. 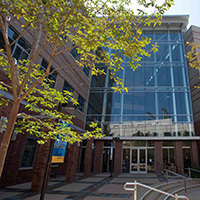 Ph.D. in Computer Science, UC Irvine. 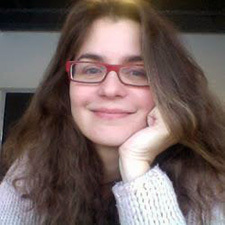 Associate Professor in EECS at UC Irvine. We have been conducting research and development on network protocols and algorithms for many years. Netup will bring some this expertise to your phone and will help speed up your mobile Internet. Click here to sign up for early access to our latest technology.